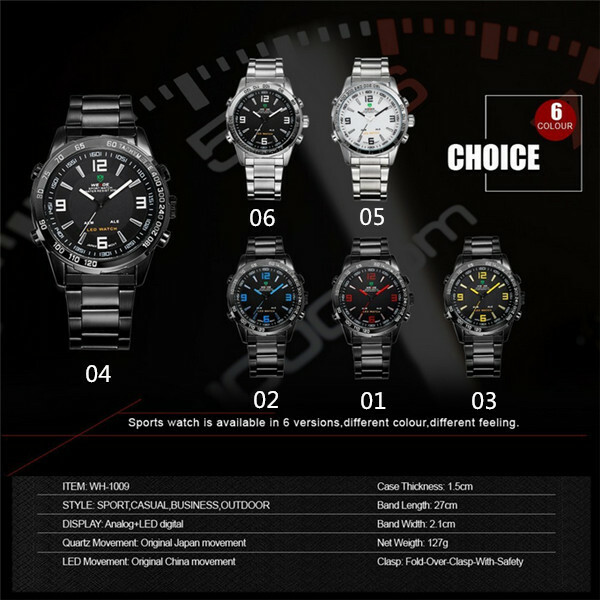 With regard to the popularity of the wrist watch in this modern society, more and more brands of watch are known and come into people’s life frequently. 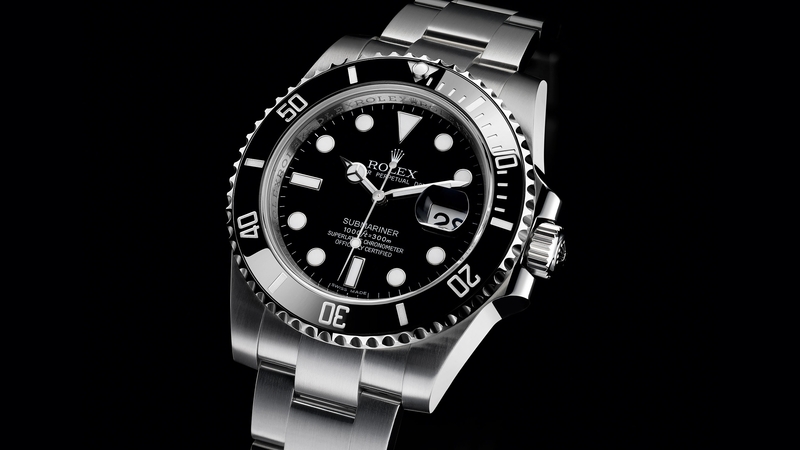 How much brands of watch do you know and how much about them do you know? 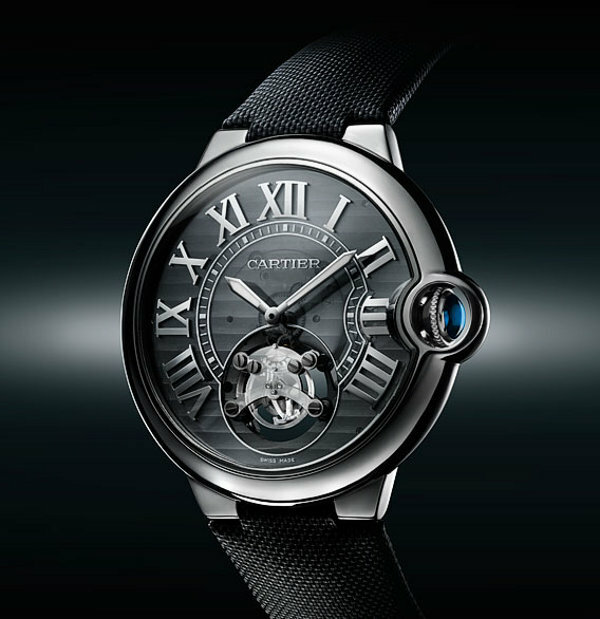 I guess the majority of people just know about some luxury watch brands, no any common brands. 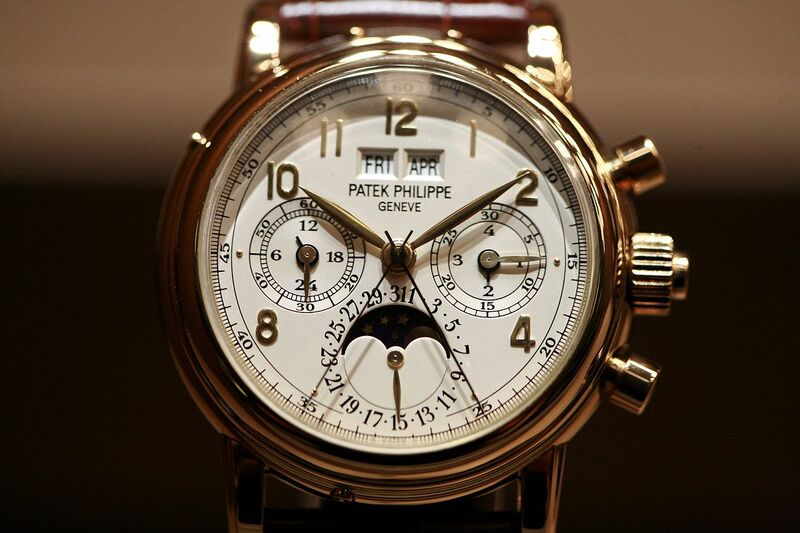 There are so much luxury watch from the Patek Philippe, Audemars Piguet, Rolex, Cartier and so on that we have heard about them, but maybe never see and touch it. 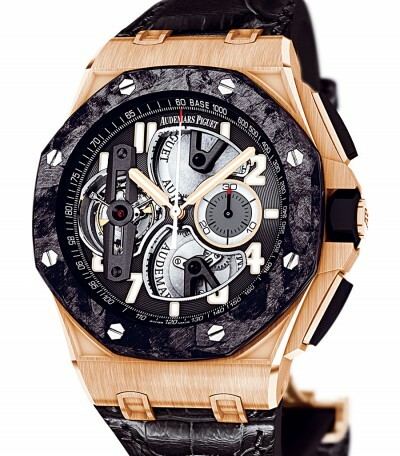 For these luxury watches, I dare not to think that one day I can possess it. 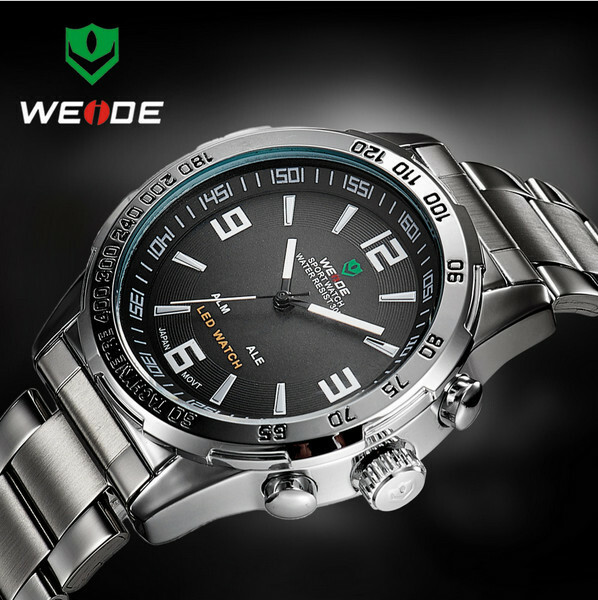 So I pay more attention to the inexpensive brand like the WEIDE brand. I think all watches of it is charming and fabulous and it is suitable for the men of all ages no matter what relationship you are with him. 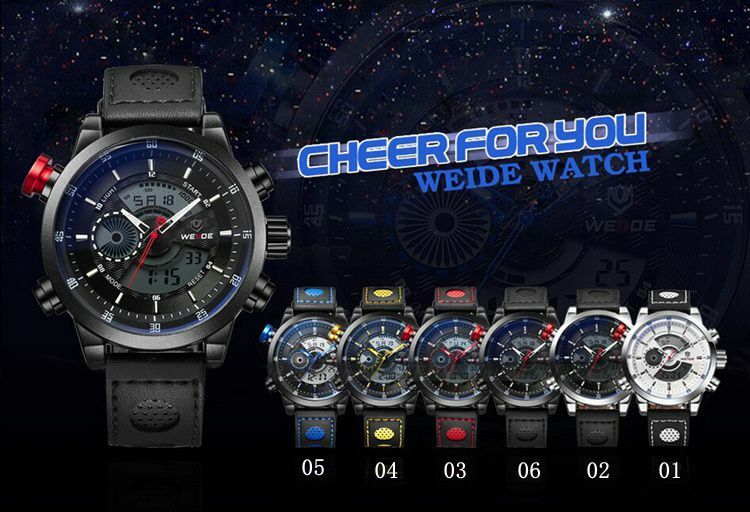 If you buy a watch of this brand for your father, i do recommend this WEIDE WH1009 wrist watch to you. Its band is made of the stainless steel, which is perfect for father to show his mature men charisma. 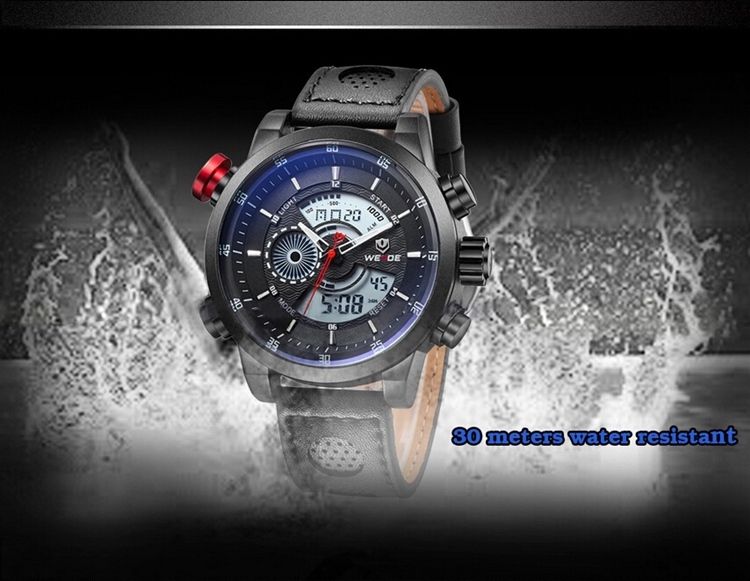 With regard to its abundant functions such as waterproof, calendar, week mode, alarm, LED display, 12/24 hour display and so on, it can satisfy most requirements in your daily life. 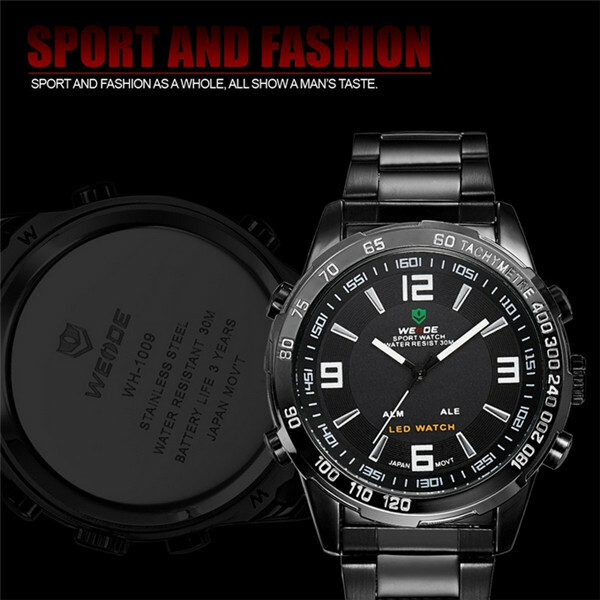 If your father love to take exercises, this watch is the best choice for you to purchase. In my own opinion, the young men no matter your lover or friend is more suitable to wear the leather watch as the leather watch can show his young energy. 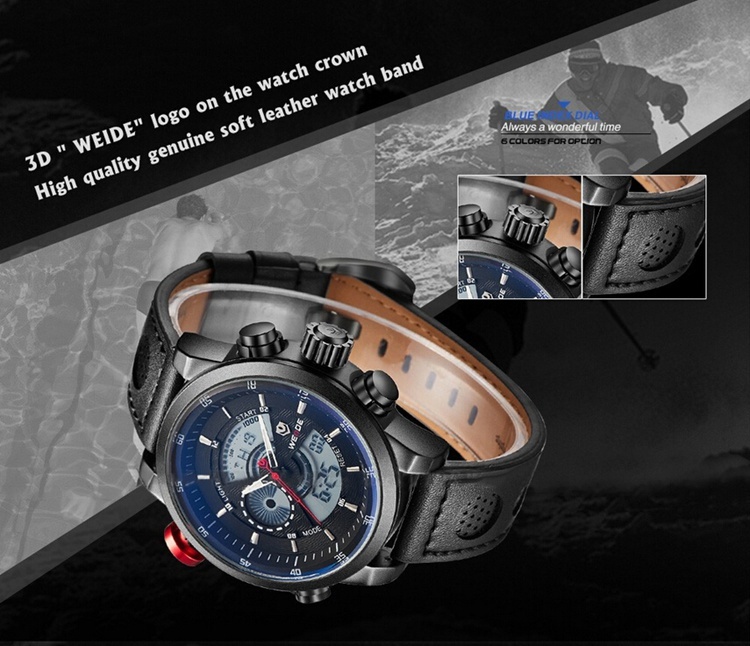 For the WEIDE watch, I think the WEIDE 3401 wrist watch is more popular among young people. 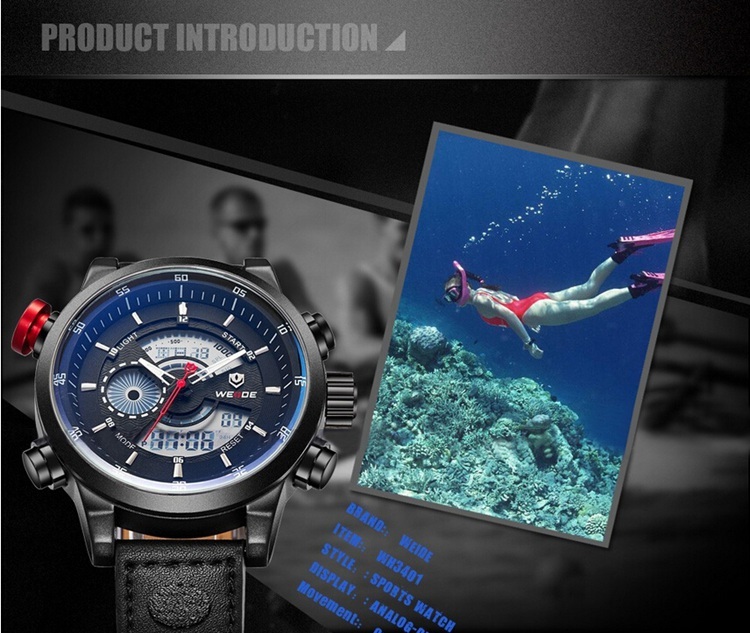 It has the similar functions like the above watch I talked about. 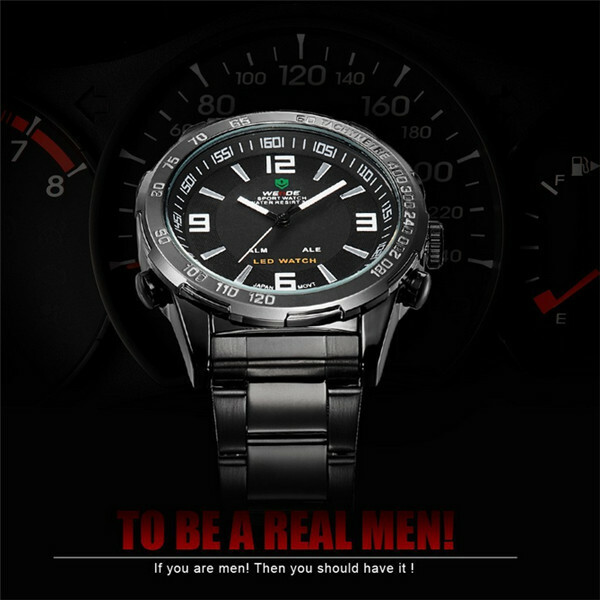 You can choose the watch according to your real situation. Hoping you guys has a nice day!